The Park Ridge Train Depot was built in 1871 and represented one of the most important economic developments in the history of Park Ridge. 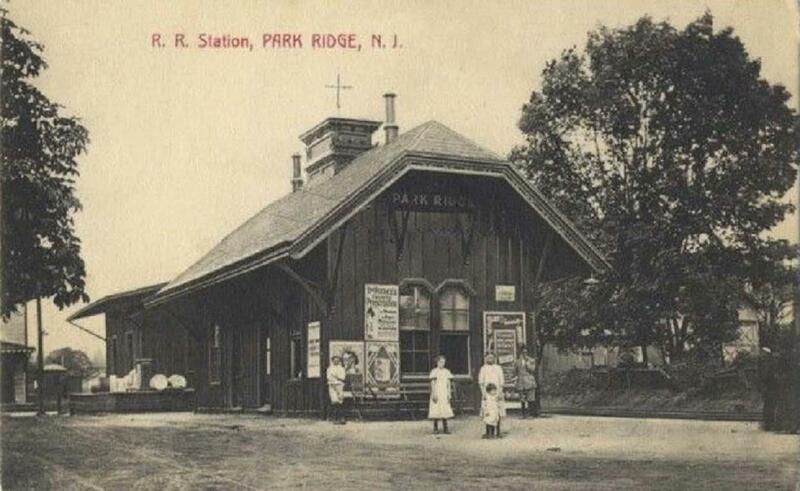 Originally completed in two months, the train station secured Park Ridge as a stop on the expanded railroad line that was stretching across New Jersey in the late 1800’s. However, there were stipulations to Park Ridge’s inclusion in the new line. The town would be considered a stop only if Park Ridge would supply all the funds and labor for the construction of the station. Members of the community banded together and quickly completed the hub, thus securing Park Ridge a spot on the map. The Park Ridge Train Depot is notable for its grassroots origin as well as its stylized design. Local architect I.B Welter was tasked with the job of designing a train station that would leave a lasting impact on commuters. Influenced by the architecture of the railroad gothic period, Welter ultimately implemented wide, bracketed eaves, board and batten work and a slate roof. After serving the community for over 100 years the Depot’s 19th century construction began to show significant decay. Years of neglect and misuse had turned the jewel of Park Ridge economic development into a shadow of its former self. By 1981, the town could no longer ignore the dilapidated station. 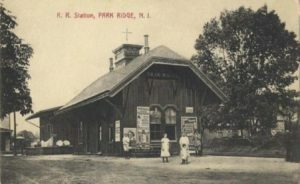 Former Mayor Donald Gelnaw, along with a hand-picked advisory committee, established the Park Ridge Railroad Station Restoration Association in order to bring the Depot back to its former glory. 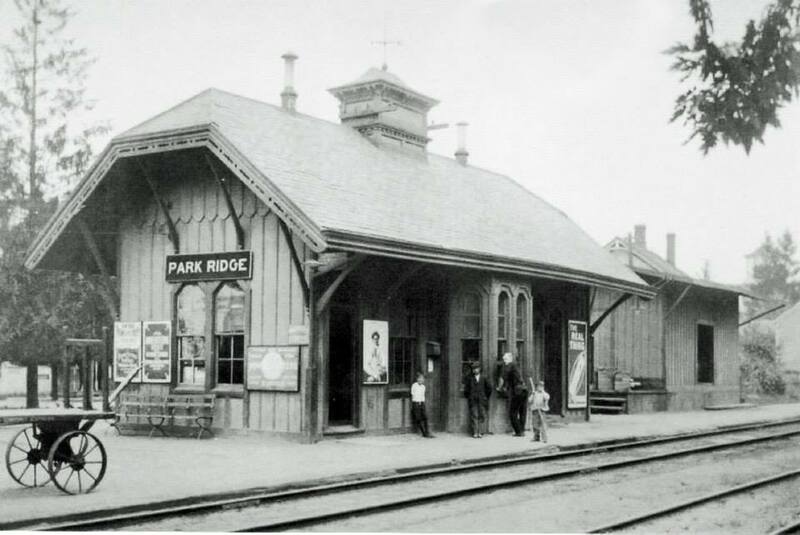 With funds raised locally, the town of Park Ridge successfully revitalized the Park Ridge Train Depot, and preserved the most significant symbol of Park Ridge history.